Good choice! 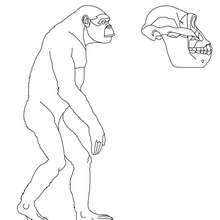 This Australopithecus skull coloring page is the most beautiful among all coloring sheets. 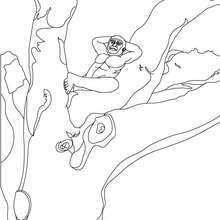 Find free coloring pages, color poster and pictures in AUSTRALOPITHECUS coloring pages! Print out and color these free coloring sheets and send them to your friends!